Range in Japan Almost entire Japan. Especially abundant in Tohoku and Hokkaido District. 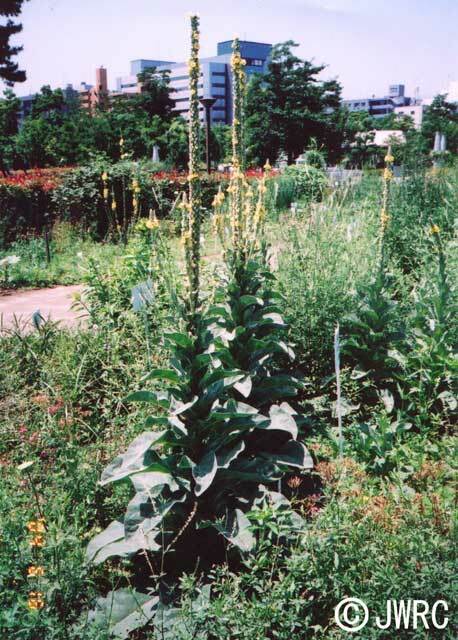 Regulation in Japan Import of Verbascum plnats from countries and areas with the potato beetle Leptinotarsa decemlineata are prohibited by the Plant Protection Law.